CitiTrax is a collection dedicated to those people who need precise control over the urban environment. But don't be fooled by the name. 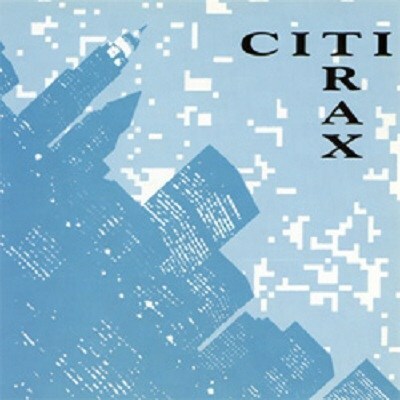 CitiTrax brings you into the total city experience.CitiTrax is real. It is gritty. It is HOT. There's no staging. Hundreds of hours of full spectral stereo recordings made on location, on DAT, were pared down to the finest 10 hours of environment ever made. the city comes alive on CitiTrax! The sequences are long and allow you to fill out full scenes without the looping process to slow you down. Right from Disk 1, the grit of the city jumps into your face with busy sidewalks. Two tracks later there will be a different version with the added dimension of footsteps. They're real and honest, (NOT over-done and phony). You can almost tell the pedestrian is wearing a pair of Bass loafers from the clicking heels as he moves into perspective and then passes by on a track that's almost 3 minutes long. CitiTrax is a collection dedicated to those people who need precise control over the urban environment. But don’t be fooled by the name. CitiTrax brings you into the total city experience.